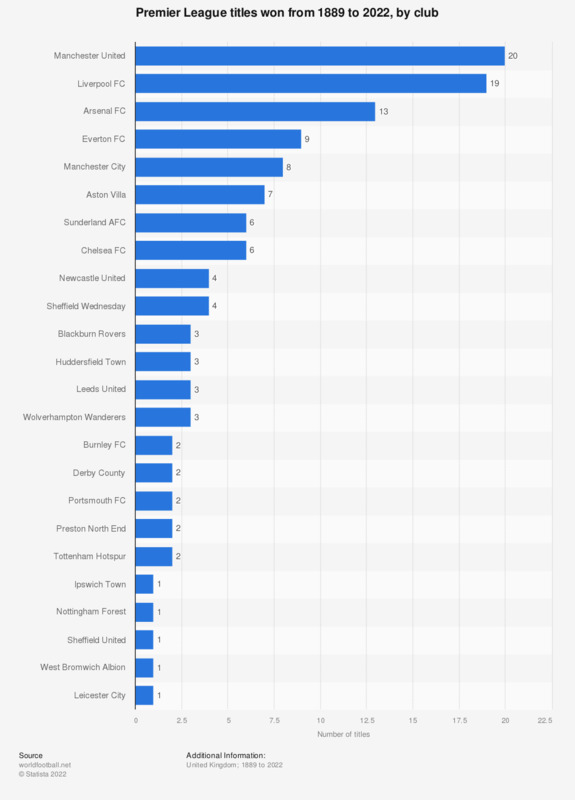 This statistic shows the British soccer teams who have won the championship title in the highest league in English soccer since 1889. Manchester United lead the way with 20 titles, 13 of which have come since the inception of the Premier League at the start of the 1992/93 season. * The statistic includes the title winners of the First Division before the introduction of the Premier League at the beginning of the 1992/93 season. Which of the following are the main characteristics that are typical of American Express?